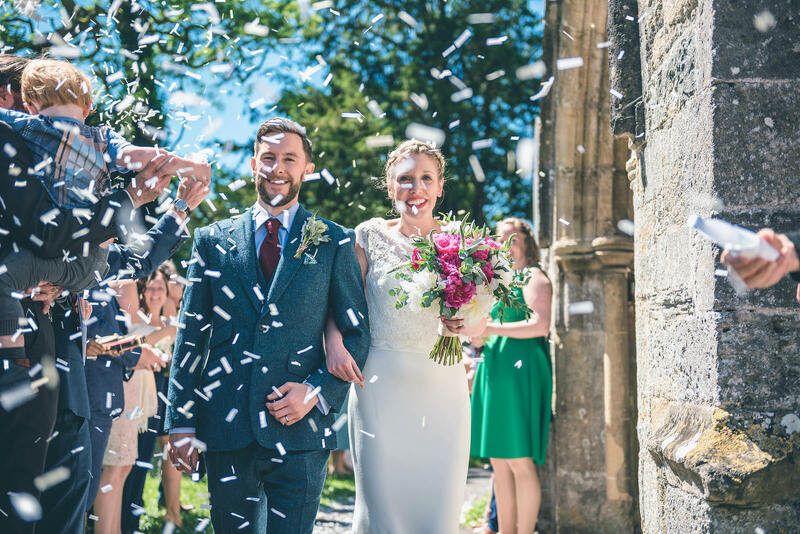 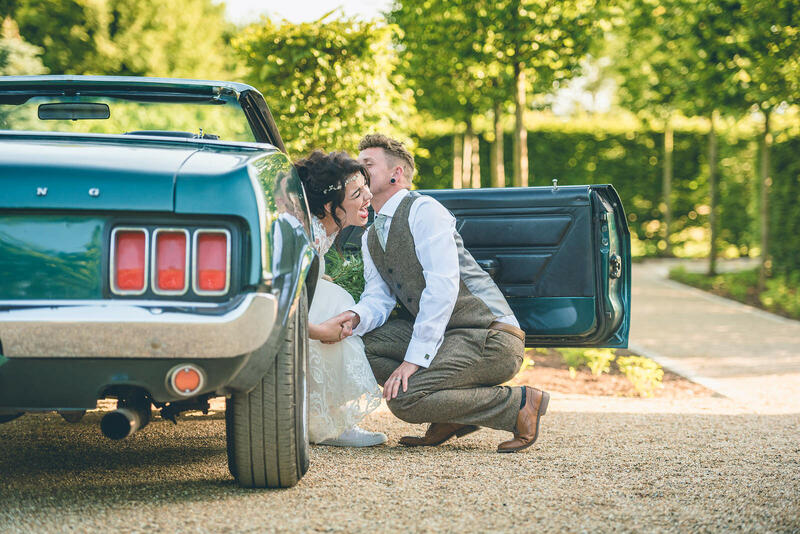 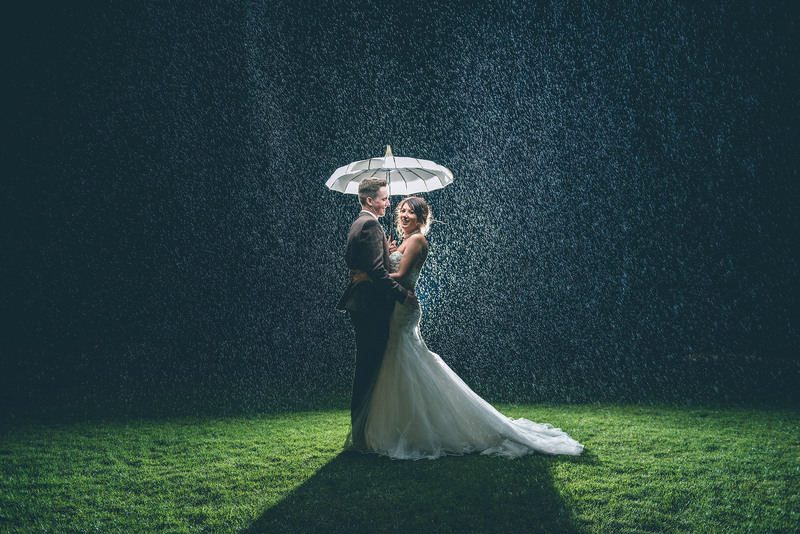 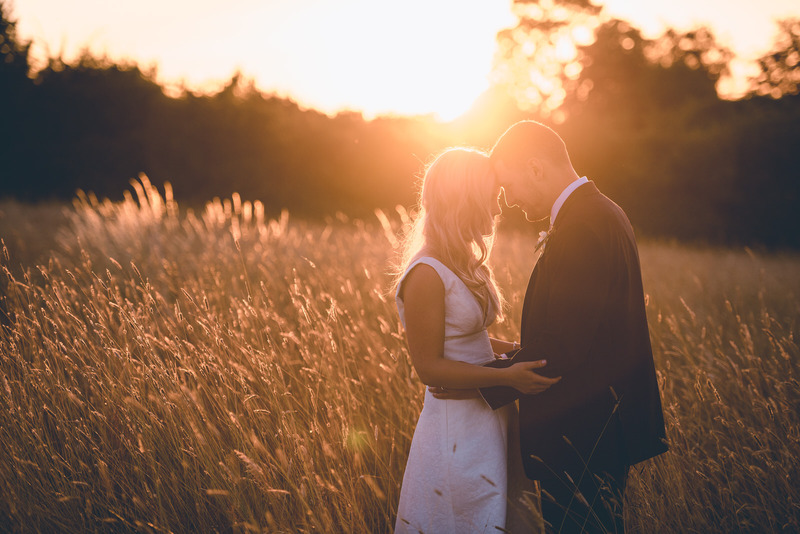 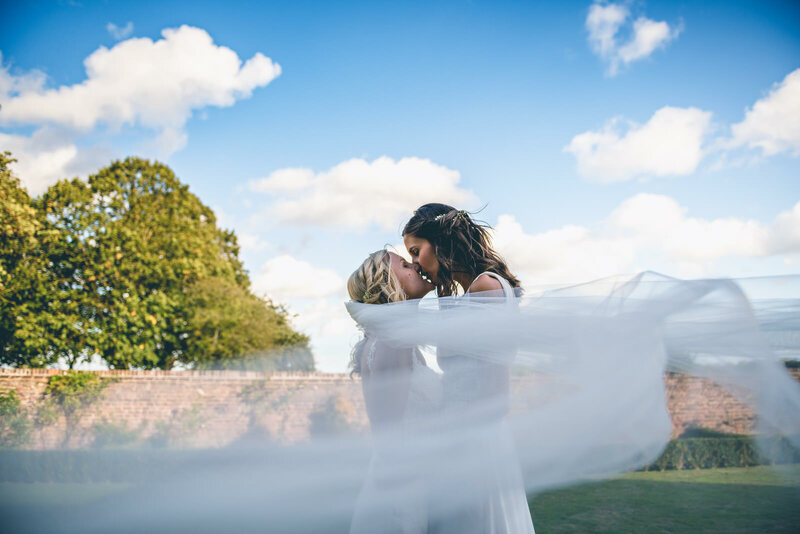 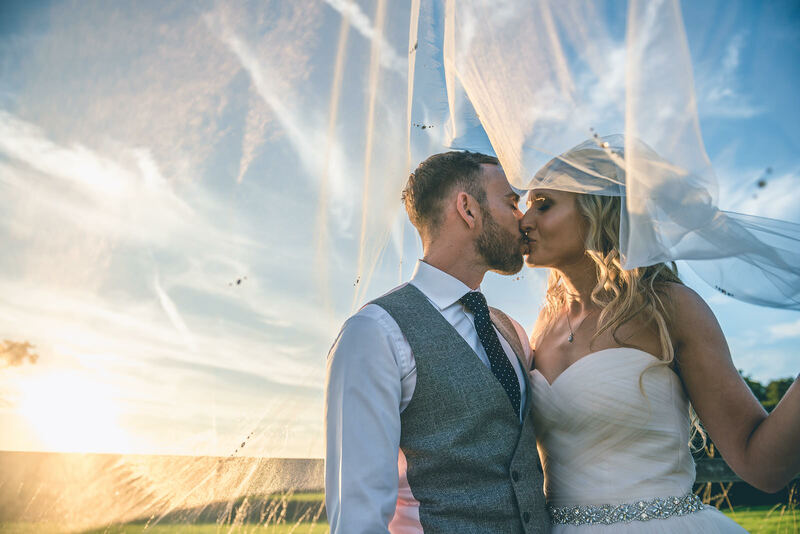 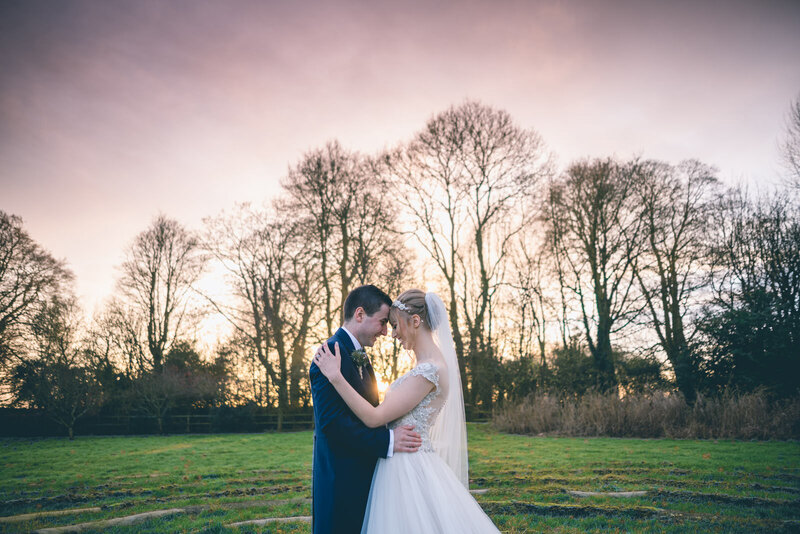 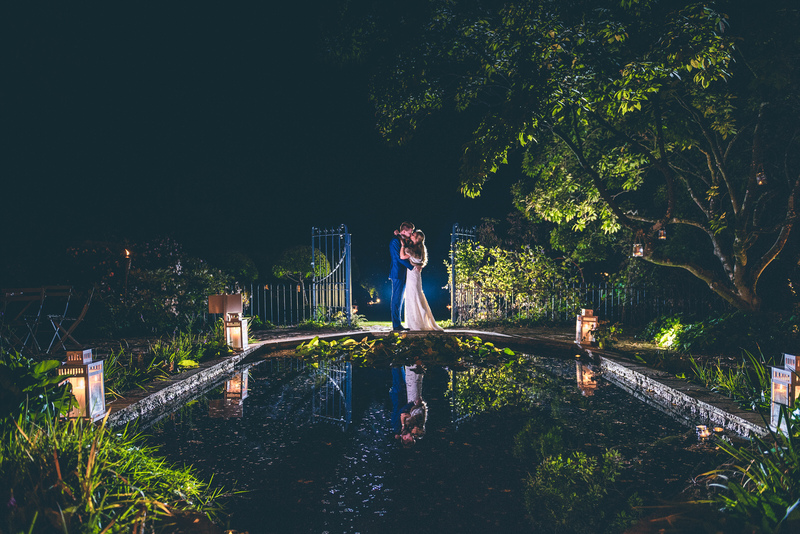 I am a wedding photographer based in Cheltenham with over 20 years experience and 8 years’ capturing couples’ big days, covering all of the UK but with a focus on the heart of the Cotswolds. 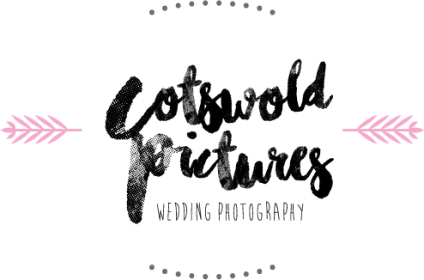 I specialise in a stylised and relaxed form of documentary and reportage wedding photography. 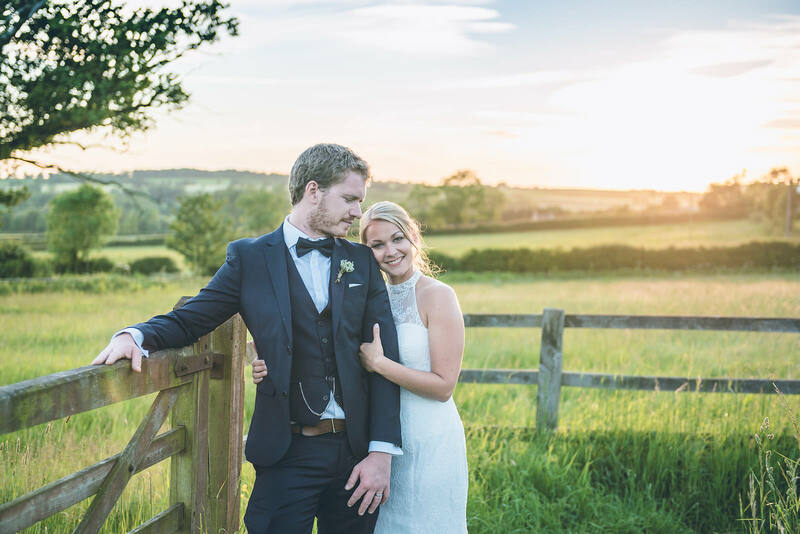 My approach is creative with a non obtrusive nature capturing the very essence, fun and personality of you and your wedding, leaving you with beautiful lasting memories of your big day. 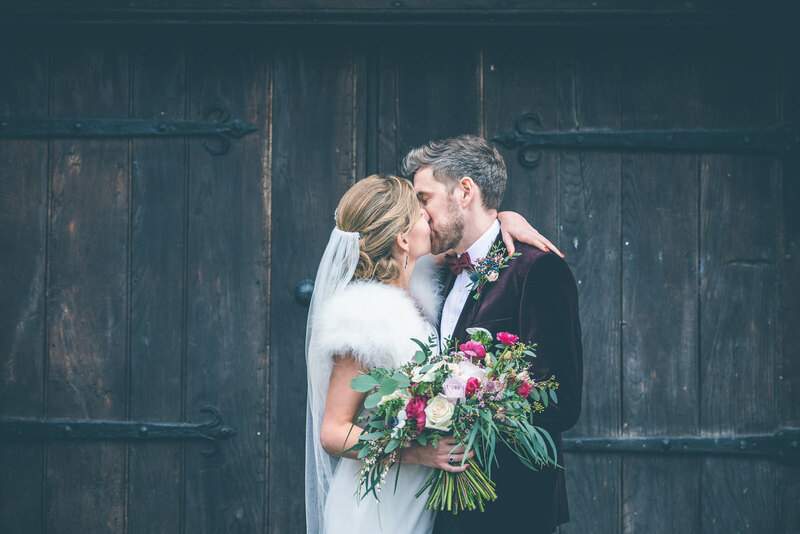 IT'S ALL ABOUT KEEPING IT RELAXED, ORGANISED AND EFFORTLESS !